Dry mouth syndrome, also called xerostomia, is a condition characterized by an uncomfortable, dry sensation in your mouth that results from a decrease in the amount of saliva produced. It can be a temporary or chronic problem. Among the factors that cause improper salivary gland function and a decrease in saliva production are prescription and over-the-counter antihistamines and decongestants; medical conditions like Sjögren’s Syndrome and diabetes; and emotional stress and anxiety. Although dry mouth syndrome is more common among adults, it can affect peoples of all ages. It is not known exactly how many people suffer from dry mouth syndrome, but everyone experiences it to some extent during their lifetime. Symptoms of dry mouth syndrome range from mild to moderate or severe. It is important to see your dentist if you experience a dry, sticky, feeling in your mouth or throat; thick or stringy saliva; a rough, dry tongue; burning sensations in your mouth; an altered sense of taste; cracked lips, sores or split skin at the corners of your mouth); or difficulty swallowing, chewing or talking. Bad breath may be another sign of dry mouth, though bad breath is linked with a variety of oral health issues. Saliva, which is composed of nearly 99 percent water and lubricants to help fight infection, also contains enzymes and proteins to aid in digestion. It is estimated that healthy adults produce as much as three pints of saliva every day. When insufficient saliva is produced, soft tissues in the mouth become irritated, inflamed and more prone to infection. You also may experience sensitivity on your tongue (burning tongue syndrome). Without proper salivary flow to wash away food debris and neutralize the acids produced by plaque, the likelihood of developing dental caries and tooth decay increases significantly. Without the soothing effects of saliva, swallowing, talking and chewing may become extremely challenging. Dry mouth can be treated with sugar-free candy, sugar-free gum or gum made specifically to stimulate saliva flow; specially formulated oral rinses; artificial saliva; spray or gel foam mouth moisturizers; or prescription medications to promote saliva production. Because dry mouth significantly increases the chance of tooth decay, the American Dental Association recommends brushing twice-a-day, flossing once a day, and routine visits to your dentist. 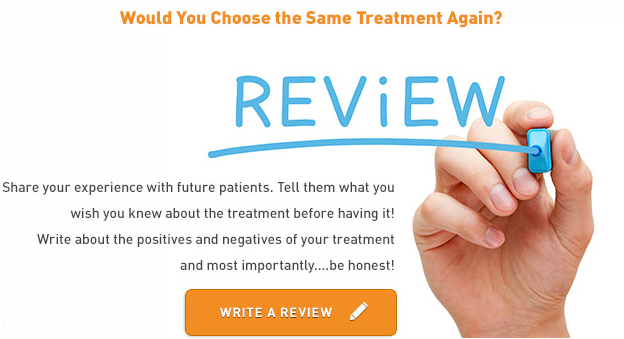 The cost of treatment varies depending on the severity of the condition and the treatment(s) required to correct it. If you have dental insurance, the cost of dry mouth treatment could be reduced; however, insurance may not cover all costs.